Our Directors, Consultants and Strategic Partners have extensive experience in supporting people to maximise their performance, careers and effectiveness within organisations. Dale has extensive experience as a senior executive, consultant and coach, working with management teams and boards on major change initiatives, organisation review, strategic capability, remuneration, talent and leadership agendas. Prior to consulting Dale held Executive General Management roles across a wide range of sectors including retail, health, automotive components, food, wine, diversified manufacturing, building materials, FMCG and resources in a number of large listed companies. In June 2008 Dale established Tower Human Capital. Dale partners with the organisation to ensure the equality of consulting and coaching support is provided to meet client objectives and expectations. This is achieved through strong methodologies, high quality coaches and utilisation of framework and tools to strengthen and consolidate support. Dale has extensive coaching experience at a senior level and is a Certified Marshall Goldsmith Stakeholder Centered Coach. Malcolm has a practical and strong implementation focus at senior level. He has been a management consultant for 15 years and Executive General Manager with Tower Human Capital since its establishment in 2008. Prior to founding a consulting practice, Malcolm had over 20 years operational and senior management experience in diverse industries, in both the public and private sectors. Working with large, multinational listed companies, he has held Director roles with responsibility for manufacturing, quality, R&D and product development in health, pharmaceutical, and heavy equipment manufacturing, together with extensive international project management roles. Malcolm was a commissioned officer in the Army Reserve, receiving the Prince of Wales’ Award in 1991, and had wide ranging responsibility for training and leadership development. He was also a Career Advisor with the Army Personnel Agency. 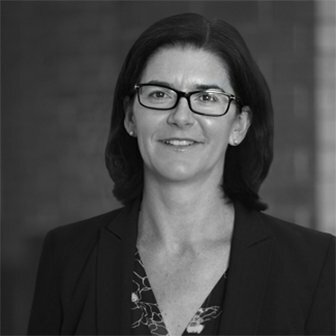 Sally is a leadership and learning professional with extensive experience working within large global professional services firms, where she has held senior roles in People and Culture teams with a focus on leadership, senior talent development and learning initiatives. 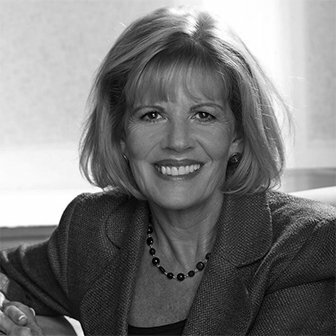 Prior to consulting, Sally held national roles to design and implement Partner and high potential development programs as well as diversity and inclusion initiatives, requiring strong relationships across senior stakeholders in the business. Sally has worked in Sydney, London and is now based in Perth. As a Senior Consultant and Executive Coach, she works across all industries to build individual and team effectiveness. She is involved in our Career Management offerings including Career Coaching, Leadership & Talent Development initiatives. In her role, she works closely with clients and candidates to help them identify their challenges and propose solutions that are high impact and sustainable. Sally achieves success through coaching, consultation and a collaborative approach. With a passion for enabling people to take a holistic view she takes a strengths based approach to realise potential and increase wellbeing. Jack has been a leadership coach for over ten years, working with leaders at all levels from managers to Chief Executives, across all sectors – Public, Community, Corporate and Local. Reflecting his unique mix of coaching and personal leadership expertise Jack brings an energising approach to his coaching and he believes that leaders who enjoy their leadership are more successful and able to thrive sustainably in challenging roles. Jack brings over 10 years of experience as a CEO in the Public Sector, and has held a number of other key executive roles in various agencies. His experience in leadership roles on not for profit boards give him insights to help executives to develop their portfolio careers. 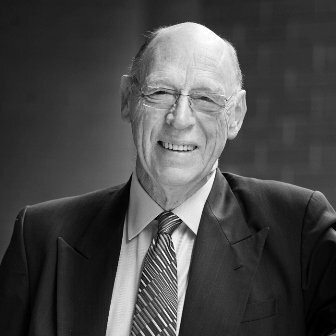 Jack is a Fellow of the Australian Institute of Management and was awarded the Public Service Medal (Australian Honours, 2002). 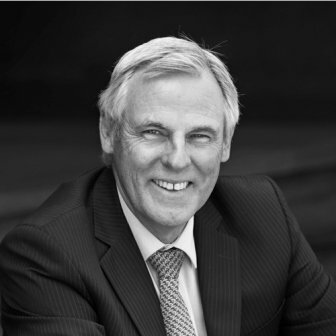 Alistair has more that 30 years’ business experience in mining and related sectors. He has held executive leadership positions including COO roles in organisations such as Consolidated Minerals, St Barbara and Mawson West, and CEO positions in Kimberley Diamond Company, Gem Diamonds and Blina Minerals. Earlier in his career he held roles spanning operational line management, and technical and project management portfolios. Alistair has a record of delivery in the safety and production arenas, within world leading mining companies. He has demonstrable skills in setting strategic direction and leading its implementation at all levels of organisations, and well turning operations from poor performers to proud achievers. He is a passionate, committed mentor and coach, and gains satisfaction from seeing others develop and grow to achieve success in their careers. More recently Alistair has combined business ownership and consulting, where he has an ability to apply his experience and skill set to support organisations and individuals in achieving both their business and personal objectives. Craig is a coach and mentor to executives and their teams, with expertise in leadership development, emotional intelligence, change management, cultural integration, strategy, and business performance improvement. He is a member of the International Coaches Federation (ICF) and is committed to upholding and also mentors selected client executives and through the Australian Institute of Management (AIM) Mentoring program. Craig has 30 years’ international experience in implementing change initiatives to drive increased profitability and improve teamwork. His key strengths are facilitating executive teams on organisational design, team leadership, and delivering rapid, sustainable performance improvement for clients. 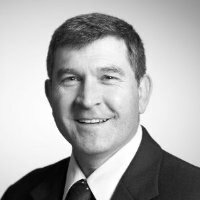 Craig was a Principal at Churchill Consulting for eight years specialising in strategy and performance improvement design and implementation for clients in the minerals and related sector, utilities and agriculture. Prior to that, Craig held senior operational, planning and project management roles with Rio Tinto, BHP-Billiton and OceanaGold in Australia, US and NZ. Recent coaching experience includes coaching executive teams to deliver effective leadership and improved performance and leadership capability, increasing the capability of a mining sales team to deliver value to customers, and coaching of CEOs to improve performance and delivery. Trevor has more than 38 year’s business experience, the majority in key leadership roles in financial services. 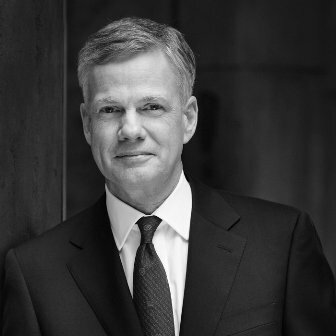 His career has included extensive employment with National Australia Bank, including roles as General Manager Business Banking in WA and as Executive General Manager Private Banking Australia from 2001-05. 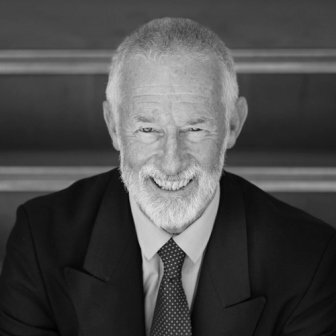 In more recent years, Trevor has utilised his skills and experience as an executive coach assisting over 100 senior executives for some of Australia’s biggest corporate businesses. Trevor is also a Non-Executive Director (NED) of all of NAB/ MLC’s Registered Superannuation Entities acting as a superannuation Trustee. Recent Executive coaching assignments include candidates from BHP, Newmont, DLA Piper, and Coogee Chemicals. Trevor has completed certification to facilitate the National’s Creating the Future Program. Trevor has utilised the LSI as a key input into coaching support over a number of years. Paul is a senior consultant with over 20 years of experience in career consulting and managing change both as a consultant and as part of a management team. Paul commenced his career in England and later worked in Africa, Australia, New Zealand, Europe and Asia. This has given him a broad understanding of many cultures as well as markets. Australian experience has been in New South Wales, the ACT, South Australia and Western Australia. His Asian experience has included time in Singapore, Malaysia and Hong Kong. Paul has worked with in a wide range of organisations including mining and resources companies, finance related companies, manufacturing, retail and wholesale operations as well as local and state government departments in addition to Not for Profit organisations. In addition, Paul was State Director for Right Management between 1999 and 2004. Kellianne is motivated by a desire to help individuals achieve their best. As a senior HR Manager she has used her working knowledge and exposure to all aspect of HR to contribute to reinforcing sustainable performance of people throughout the business lines she has been responsible for. With her intuitive and deep understanding of people, combined with her enthusiasm for their development, Kellianne utilises her transparent and personable approach to focus her energies on assisting people to understand their own unique skill set and to make the most of them. Ralph has in-depth experience as an organisational psychologist, supplemented by stints as an HR Manager, Consultant, manager, and business owner. His experience has been primarily in consulting, but he also spent time in the public service at state and federal level, as well as an HR role in the computer industry. He has a strong background in leadership and development, based on a wide range of psychological assessment methodologies with integrated feedback processes. Ralph commenced his professional life as an RAAF Psychologist, including involvement in pilot selection, before going on to private sector consulting with several leading Australian and international consultancy firms (Chandler Macleod and SHL (now Gartner)). He also spent several years in HR management roles in both the public and private sectors. He has gained experience outside Australia in the USA, India, Hong Kong and New Zealand. Ralph has consulted to both the public and private sectors at senior levels, with significant experience in assessment and development centres, as well as coaching and career transition. As a Registered Psychologist, Sandra has specialised in Career Management services including, career transition, outplacement counselling, vocational guidance, career planning, job search techniques and application of psychological tests including personality and career guidance. Sandra has worked successfully with clients at both the executive and blue-collar level to assist them in moving into satisfying careers. Through her employment with career management consultancies, as well as private consulting, Sandra has provided career management and psychological services to both industry and individuals across a wide range of industries and public and private sector organisations. 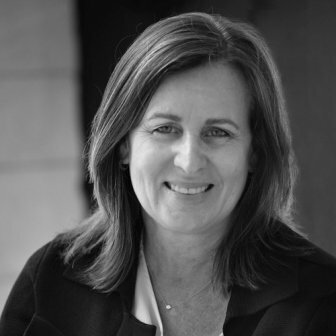 Sandra is currently conducting ongoing research in Positive Psychology in Career Management and is a full member of Career Development Association of Australia. 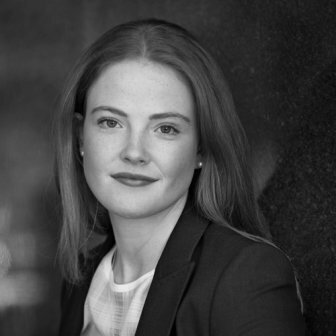 Charlotte has 10 years’ experience with Tower, having joined in 2008 whilst completing a Masters of Architecture. Her experience brings an understanding of what methods best facilitate personal growth and performance. She applies a pragmatic and creative approach to her coaching relationships, as well as internal and external business assignments. She has an eye for quickly establishing what’s not working, and the strategic and solution-focused mindset to determine how to achieve best results. Charlotte has experience with both analysing and developing systems and procedures, as well as policy review and creation. Charlotte believes a person’s greatest asset is their difference. She adopts a strengths-based approach with all coaching assignments to empower individuals to be led by their unique qualities and play to their strengths. 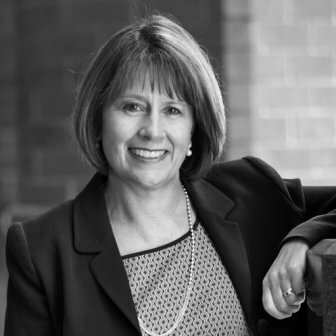 Charlotte is accredited in the Birkman Method® and PRINT®, and is well versed in a variety of psychometric and assessment tools including CliftonStrengths assessment. She is actively involved in researching and learning more about our diagnostic tools to expand their application and use in our programs and service offerings. She has a passion for working with teams and figuring out how individuals can work together productively. With a passion for wellbeing and mental health, Charlotte also volunteers as a telephone crisis support listener with Samaritans, bringing the key principles of compassionate empathy and active listening into her coaching work to quickly develop rapport with clients and intuitively anticipate their needs. Keren has over 25 years experience as an executive coach, leadership and management trainer, consultant, team facilitator, supervisor and counsellor. 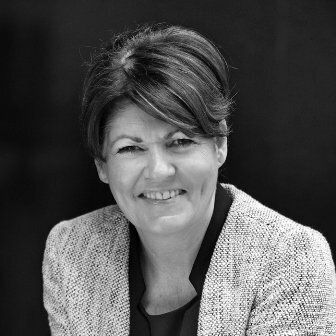 She works successfully with clients across a range of sectors including healthcare, law, financial services, IT, schools and tertiary education, social services, retail, TV and radio and the not for profit sector. She enables executives, managers, teams and individuals to realise their potential, achieve their goals and excel. She founded in the UK a new professional body for coach-therapists who underpin their coaching with strong psychological principles. Keren is an experienced media spokesperson on relationships generally and for the 50-plus specifically on all aspects of their professional and personal lives. Her extensive published catalogue includes books and articles on creating an age inclusive culture for HR professionals, relationships and age related issues. Zoe is a senior workplace coach, adviser and trainer. Zoe has been advising clients across a wide range of sectors for over 15 years in relation to all human resources issues. She also has a great deal of experience in devising and delivering comprehensive workplace training programs and workshops. As a senior lawyer in a large law firm for many years, she took a strong role in the leadership, management and development of the team. She was heavily involved in the mentoring and coaching of employees and continues in this role as a consultant. Zoe has a more recent background in recruitment and HR consulting. Zoe is passionate about helping people perform. She is also very pragmatic and is driven to find practical and commercial solutions that produce the best outcomes for all parties. She has an engaging but direct and open style. Out Directors and Consultants have extensive experience in supporting people to maximise their careers and effectiveness within organisations.